part num: CHA046 Rotating Hook This is a set of 4 pcs. Topeak Two Up Third Hook. 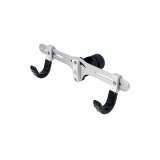 The Third Hook for TwoUp TuneUp Bike Stand.- Upper or LowerBuy Topeak Accessories from Chain Reaction Cycles, the World's Largest Online Bike Store. Topeak The Third Hook - Upper. 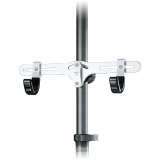 The Third Hook is for Dual-Touch Bike Stand, to be used as an additional mounting point or simply for use as a spare should it be required Buy Topeak Workshop from Chain Reaction Cycles, the World's Largest Online Bike Store. Topeak The Third Hook - Lower. 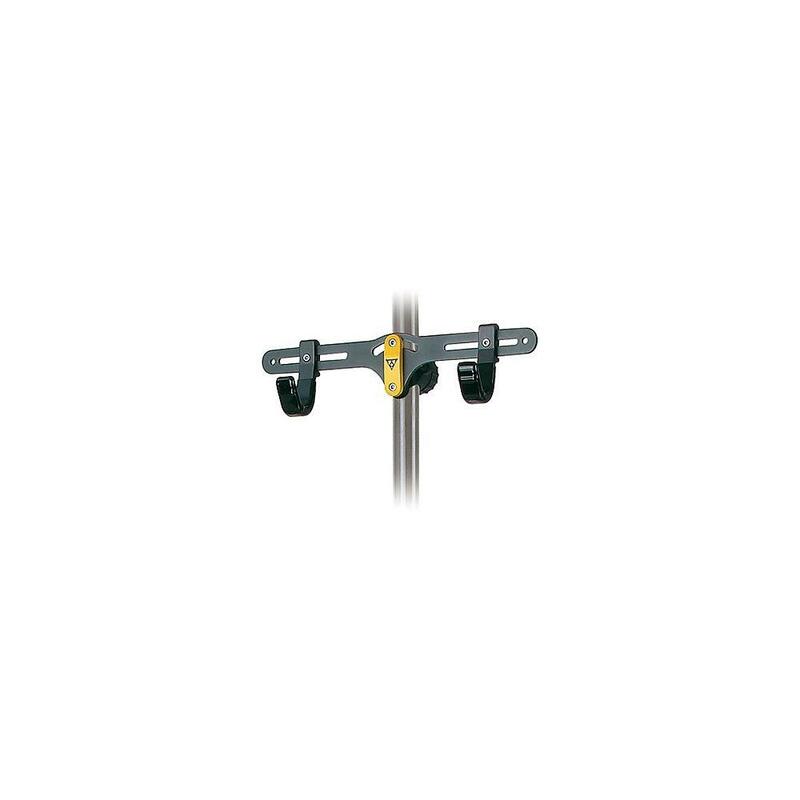 The Third Hook is for Dual-Touch Bike Stands Buy Topeak Workshop from Chain Reaction Cycles, the World's Largest Online Bike Store. Part Num: CHA093 360' rotator 4/5mm brake shifter outer cable Color White This is a set of 4 pcs. 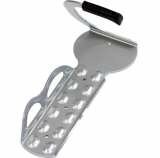 Park Tool Threaded Storage Hook 451. 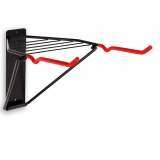 Park Tool Storage Hooks are pefect for hanging bikes, wheels, etc. Vinyl coated to prevent scratching Features: Wood threaded Made from 5/16" steel rodBuy Park Tool Accessories from Chain Reaction Cycles, the World's Largest Online Bike Store.